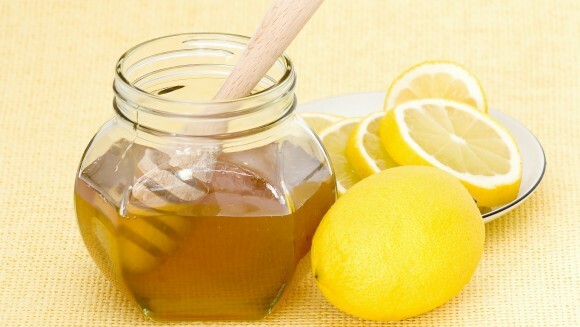 Prepare this healthy syrup to improve your blood ! Do you feel tired and general weakness of your body? Do you lose your breath and often feel sleepy? These symptoms are usually an accurate sign that the level of iron in your blood is low, or that you are anemic.The low number of red blood cells reduces immunity, and also increases the fatigue of your body. Anemia is most often caused by chronic blood loss, heavy menstrual flow, rapid growth during childhood and adolescence, and due to improper diet and hard training as well. Anemia is a serious problem in today’s modern world, so we suggest you to prepare a natural and simple syrup which would bring you back in shape in a short period of time. Shred all the necessary ingredients and add the honey. Let the mixture stay overnight or for 24 hours, strain it through a gauze and keep it in a glass container. Keep the syrup in your fridge. Drink your daily dose of this healthy syrup using a small cup to measure the same amount for each day.